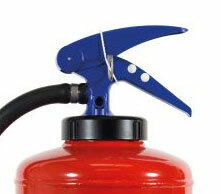 The P50 low-maintenance extinguisher is the latest development in the UK fire extinguisher industry. 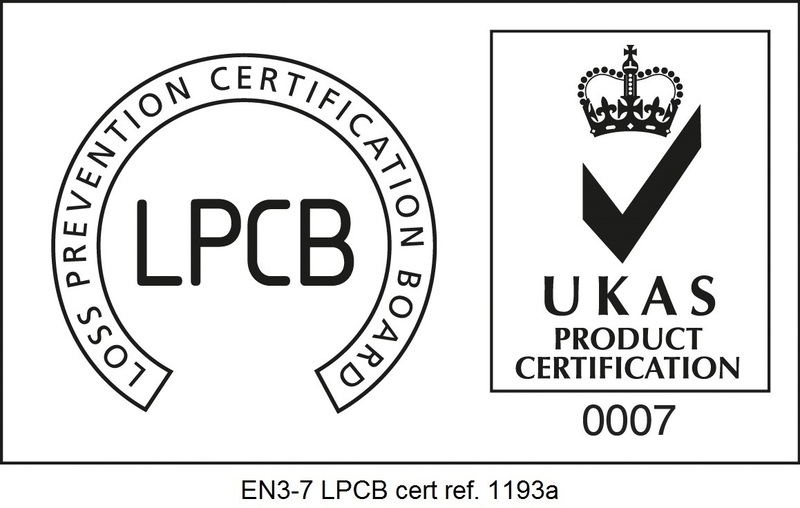 Our premier range for marine applications in offshore and shipping environments. 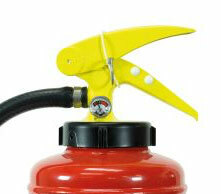 Stored pressure range with applications in retail, manufacturing, and domestic environments. 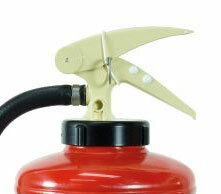 The Norfolk foam/powder wheeled extinguisher range is deployed in high risk areas covering Class A and B fires. 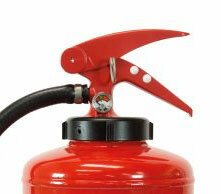 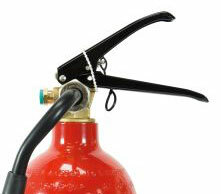 For price lists and part numbers for extinguisher accessories please contact us.